Youth football participation and other sports like wrestling and soccer can help develop motor skills, mental physical skills and learn teamwork and discipline. However, participating in a contact support such as these, comes with the risk of injuries. Football injuries can occur almost anywhere in the body, one of the most common are ankle strains and sprains. 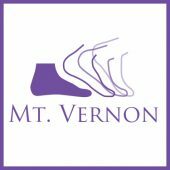 We treat all foot and ankle pains and sprains. No matter what type of injury, a quick recovery is always a top priority. 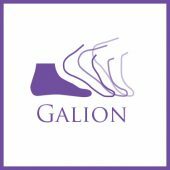 At Gentle Foot Care, we treat patients of all ages. Call one of our convenient locations for an examination! 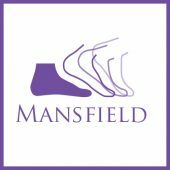 *Photo courtesy of Dawn Eberhardt- Gentle Foot Care Mansfield receptionist since 1997. 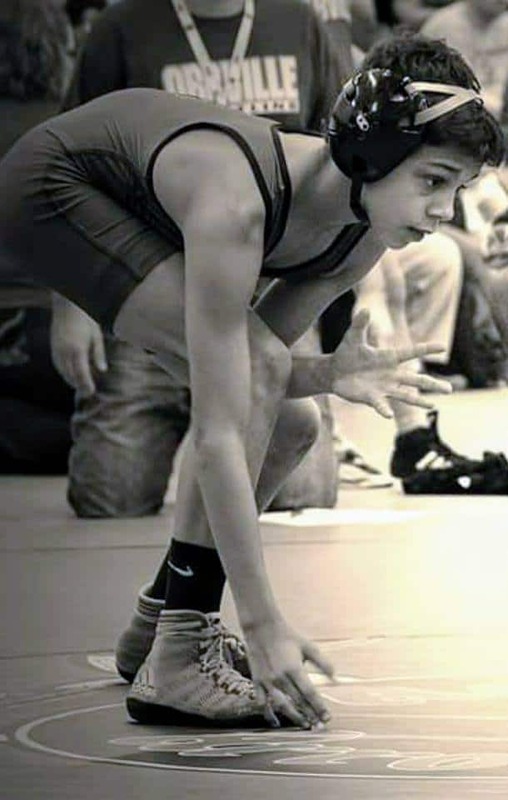 This is a photo of her son in a wrestling match.